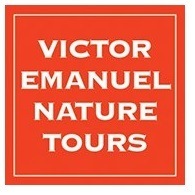 All Victor Emanuel tours, river cruises, expedition cruises, and adventure trips. Find the best guided trips and expert planned vacation and holiday packages. Average rating of 5.0 for all Victor Emanuel trips. Watch endemic Stripe-cheeked Woodpecker and a variety of tanagers and honeycreepers among other species.